Unfortunately the advance Box Office is now closed. Good news! You can still buy tickets from the Box Office when you get to the show. 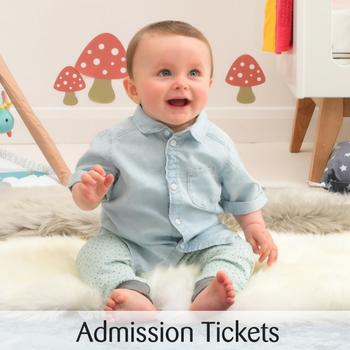 Save up to 30% on advance tickets to The Baby Show NEC. 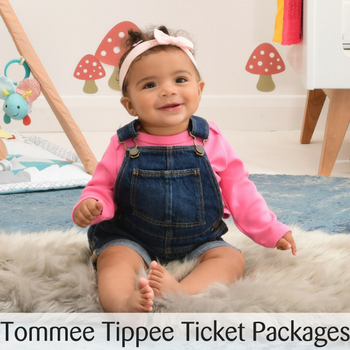 Each package includes 2 adult entry tickets, plus your choice of one bestselling Tommee Tippee product. Choose from 2, 4 or 6 class passes. Each package includes 2 adult entry tickets to the show. Please select the day you would like to attend the show. 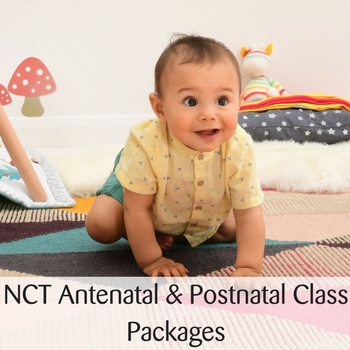 Your 2 admission tickets and the NCT classes you book will be valid for the specific day your selected.